Nexon American has released a trailer to preview their online PC game Maplestory?s upcoming ?Champions? update which is set to go live on September 25th. There will be complete class facelifts of the Warrior, Magician, Bowman and Legends characters. Some additional new features that they will be adding to the game are: a new PvP mode ? 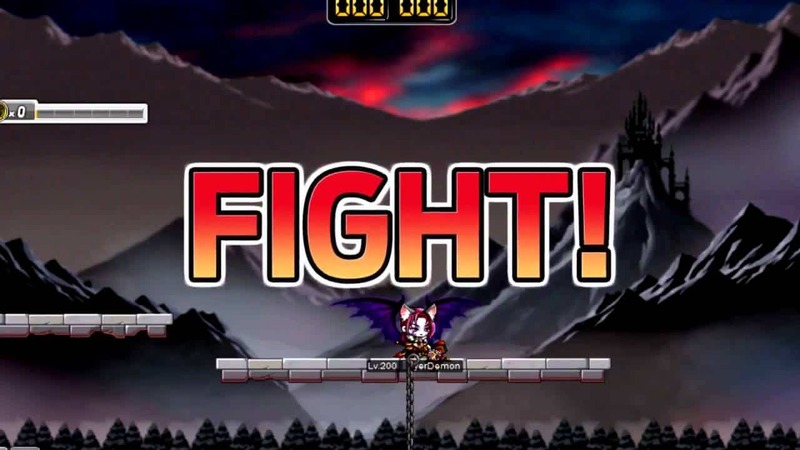 Grand Battle, where players show off their skills and emerge as a Champion. The Grand Battle will only run at certain hours of the day and makes the PvP easier by automatically matching up the skills of each player to make it more fair. They?ve added extra potential system where player?s weapons will get stronger. It allows players to add an extra line of potential to the player?s equipment. Maplestory is a free-to-play fantasy anime MMORPG.